On a daily basis I deal with the most highly conflicted family disputes in the High Court. 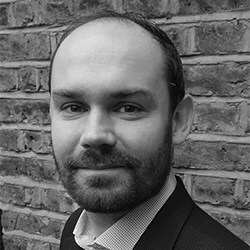 I specialise solely in representing children through their guardian in High Court proceedings through my role as Solicitor-Advocate at Cafcass Legal. I have represented children at all levels of court and have appeared in many reported cases, including cases as Advocate to the court. 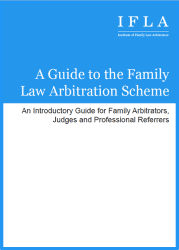 I trained as a mediator in 2011 and have assisted many couples to reach agreement over arrangements for their children. 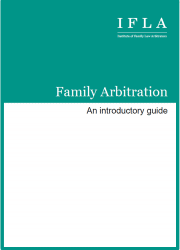 As my practice is entirely devoted to representing children in a unique role it should provide confidence to those participating in arbitration that a modern and child centred determination will be at the forefront of my decision making.